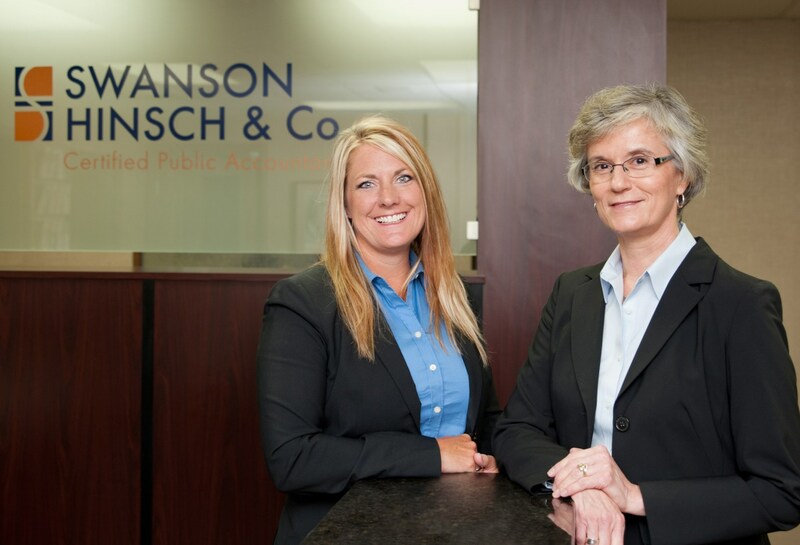 Swanson Hinsch & Co. Chartered is a premier, independent CPA firm providing tax and added value services to individuals and closely held businesses. Our services include: tax planning and preparation, business advice, financial reporting, payroll processing, accounting software training, litigation support, and bookkeeping. Swanson Hinsch & Co. prides itself on the firm's expertise, client advocacy and superior service. Our CPA firm members help individuals and businesses achieve their financial goals. We are conveniently located on hilltop Mankato, Minnesota. Call us at (507) 388-1770 with your questions. We are here to help. We are happy to announce the promotion of Samantha Hay, CPA to Tax Manager. Samantha joined the company almost six years ago as a new staff accountant in her first career job after graduating with honors from Dakota State University. She has willingly accepted progressively more responsible positions, proving herself as a committed company and client advocate and outstanding accountant. In addition to Sami’s numerous business and client responsibilities, she has played a key role in the training of other employees in payroll, bookkeeping and business tax preparation the last several years. Please join Swanson Hinsch & Co. Chartered in congratulating Sami on her well-deserved promotion to Tax Manager. Weekly Tax Tips updated every Friday! 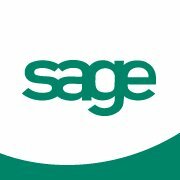 Business Tip of the Month - dont miss out!! THE 2018 "DIRTY DOZEN" Tax Scams: Top tax scams identified by the IRS. Click here to view other links!